It’s been an A-MEI-ZING year, and we couldn’t have done it without you. Join us as we look back at some of the team’s favorite moments. Then, get ready for our first-ever Overwatch Anniversary celebration starting May 23! Overwatch is having an annivesary event from May 23 – June 12. So far we have seen some new maps, voice lines, and dance emotes. Three new Overwatch books are now available for pre-order. 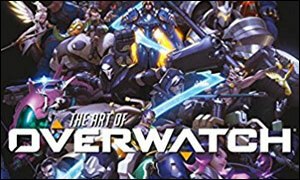 The Art of Overwatch – 368 pages of Overwatch art, including never-before-seen art and commentary. 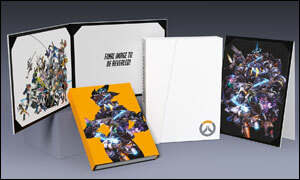 The Art of Overwatch Limited Edition – This version includes a clamshell box, an acetate slipcover featuring Tracer, and three prints. 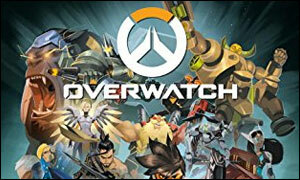 Overwatch: Anthology Volume 1 – This is a hardcover anthology of the first twelve issues of Blizzard’s Overwatch comics. Play Overwatch Free May 26-29!